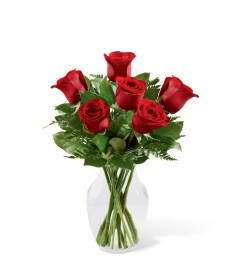 FTD® proudly presents the Simple Surprises™ Bouquet by Vera Wang. 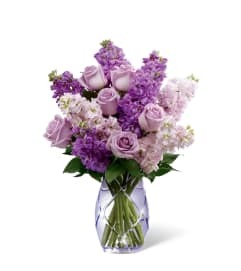 Employing an array of sun soaked blooms blushing with sweetness at every turn, this fascinating flower arrangement will convey your every heartfelt wish to your special recipient. 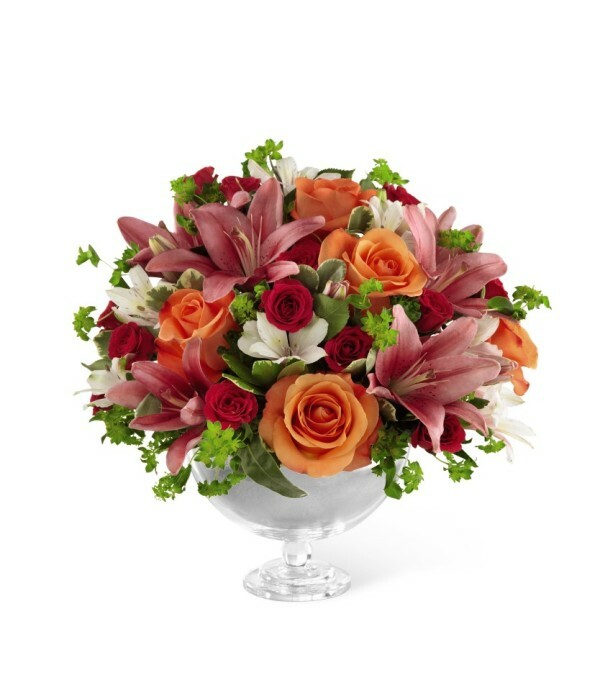 Brilliant orange roses, hot pink spray roses, pink Peruvian Lilies and pink Asiatic Lilies are accented with lush vibrant greens to create a flower bouquet full of eye-catching color and texture. Presented in a clear glass pedestal vase, making it the perfect gift to adorn any table, this mixed flower arrangement will make an excellent birthday, anniversary or thank you gift.